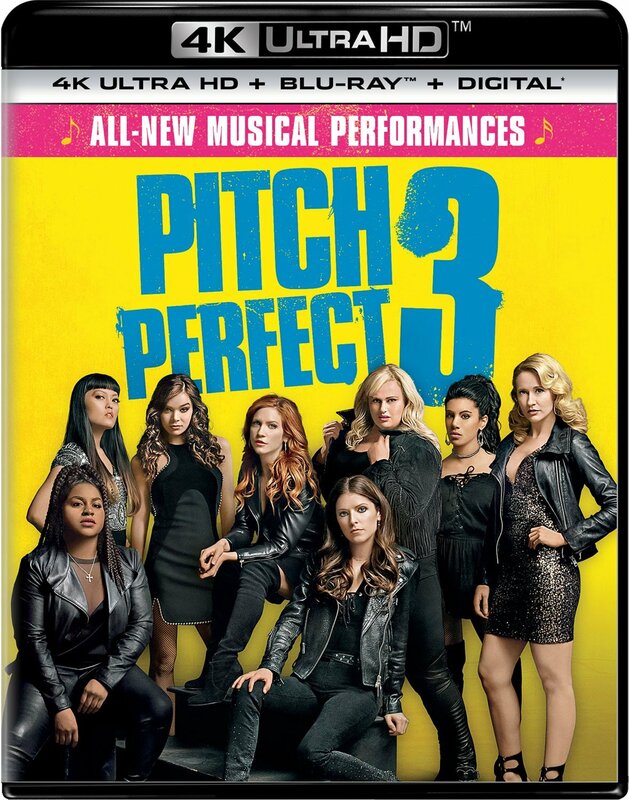 With the first two Pitch Perfect films being about a college acapella group, Pitch Perfect 3 is forced to reinvent the franchise somewhat since the characters have since graduated. 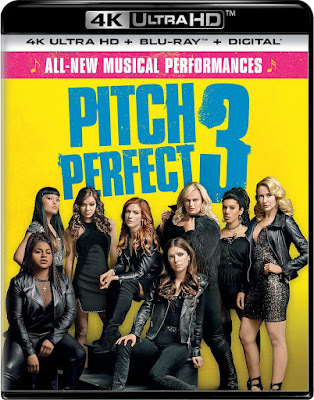 But rather than simply coming up with an excuse to give the Bellas to perform again, the latest sequel of the musical franchise blends a whole new genre into the mix. While there are still several of the expected instrument-free performances of popular new pop songs, there is also a spy film subplot that ends up taking precedence over any final performance competition.